Golden Nugget was once again crowned Operator of the Year at the EGR North America Awards yesterday, topping off a successful evening for the company after picking up a total of four trophies. The firm won Operator of the Year for a third consecutive time last night at the awards ceremony in Atlantic City, while Golden Nugget also won Casino Operator and Acquisition Strategy. Golden Nugget also took home the prize for Best New Game alongside Ezugi. “[Golden Nugget demonstrated] outstanding growth numbers and increased market share in a growing market,” the judges said on the company’s Operator of the Year entry. 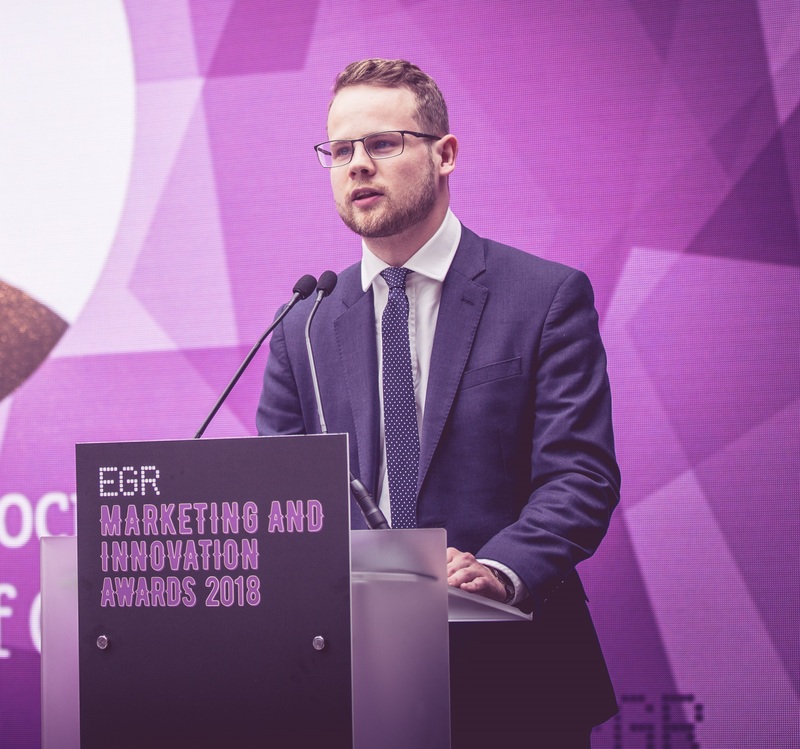 This year’s EGR North America Awards, which followed the second annual EGR North America East Coast Briefing, also included a number of sports betting categories for the first time, with DraftKings winning the inaugural Sports Betting Operator award. The company’s partner Kambi also won two awards for Sports Betting Supplier and Sportsbook Platform Provider, while The Stars Group was crowned Poker Operator of the Year. You can find all winners below. For more information on the EGR North America Awards 2019, including the judging process, please click HERE.